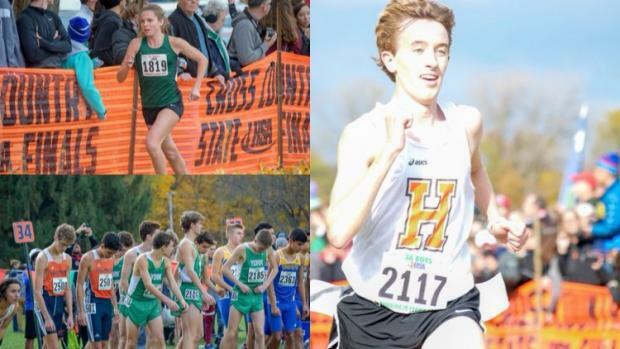 With the cross-country season coming to an end at Foot Locker Nationals, let's look at some of the best Illinois had to offer as we present our inaugural Milesplit IL Power Play Year End Awards. As a group, our staff voted on each category and a winner was determined by the amount of first-place votes an individual received. The postseason is not a factor in determining the winners, so these awards are based off everything before the state meet and the state meet itself. There aren't too many surprises but enjoy looking at who we think is the best in each of the categories.